For years, native English speakers have gotten a good chuckle out of the (increasingly rare) old chopsticks wrapper with poorly translated instructions. I, of course, am one of them. 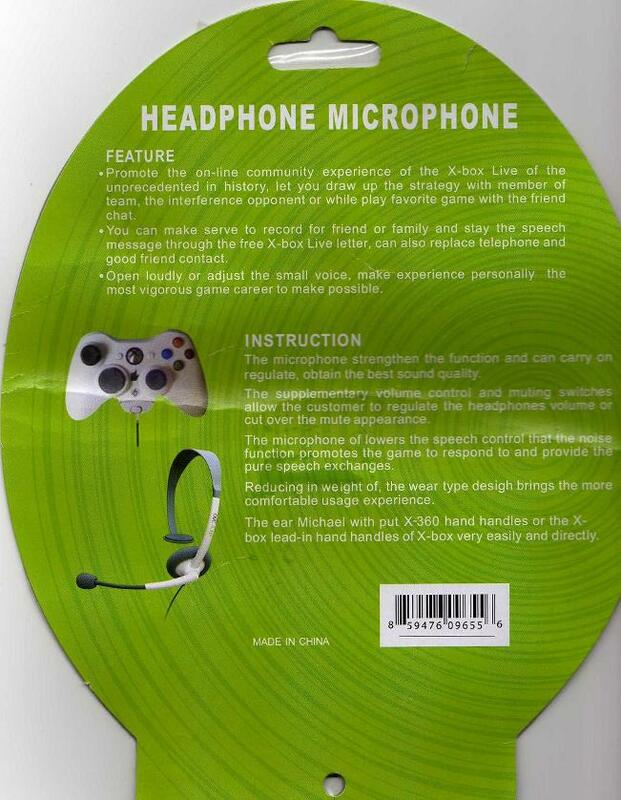 But nothing about the chopsticks wrapper prepared me for the shockingly incomprehensible copy on this XBOX 360 headset package.